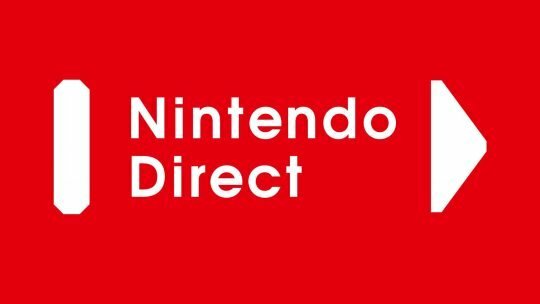 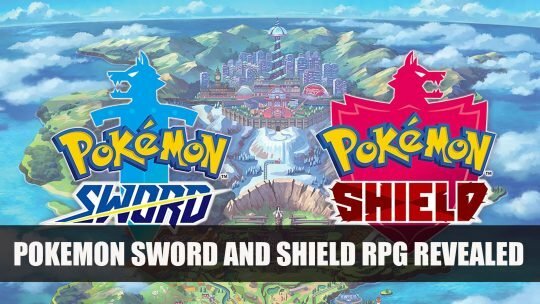 Nintendo unveil the new Pokemon games Sword and Shield coming to the Switch later this year, more details here! 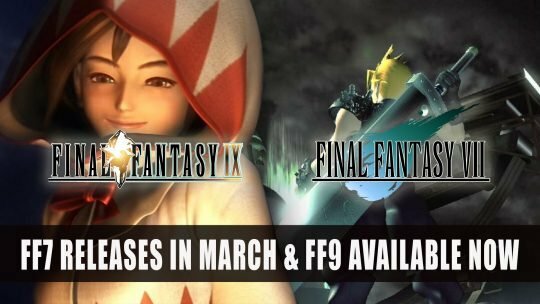 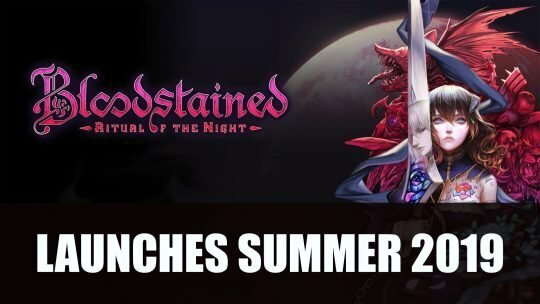 FF7 gets a release date for March and FF9 is now available on both Switch, Windows 10 and Xbox One! 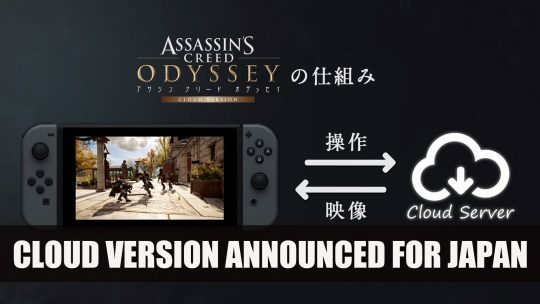 Assassin’s Creed Odyssey will get cloud version for Nintendo Switch in Japan, more details here!